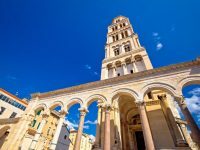 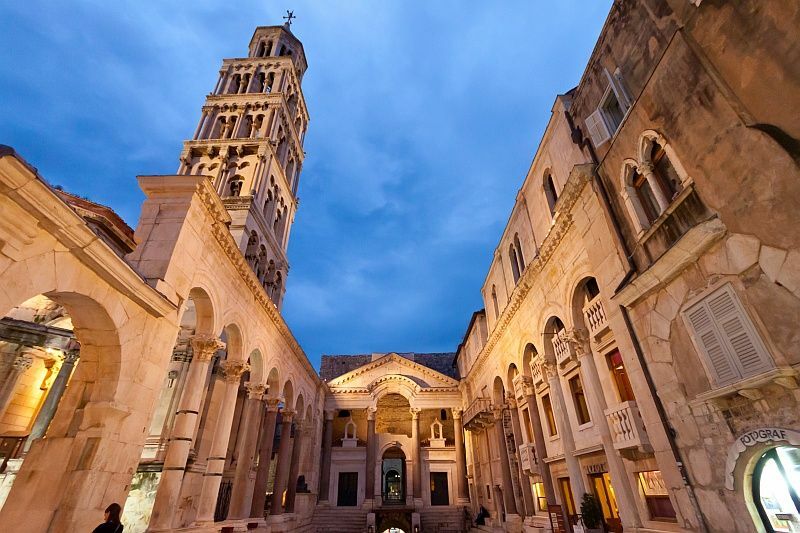 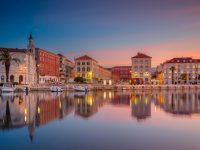 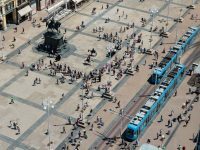 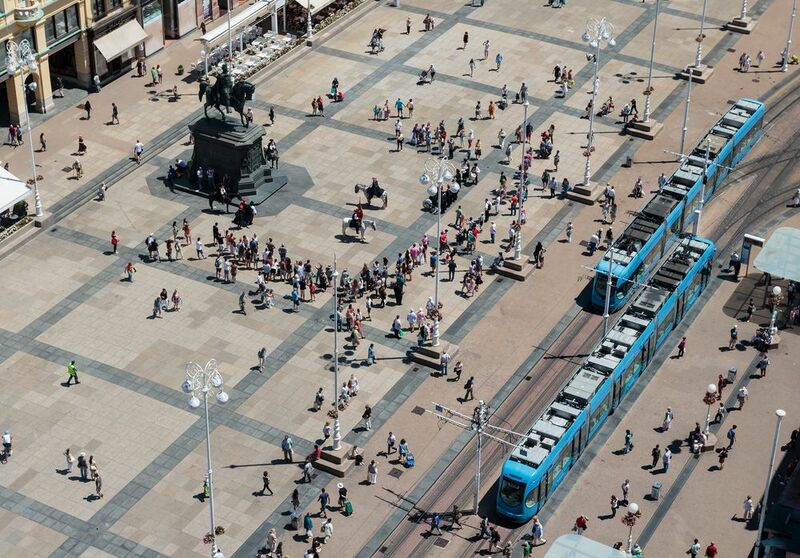 Zagreb to Split Twin-Centre Holiday [2019 / 2020] Book Today! 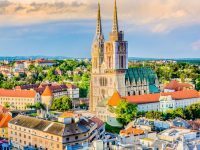 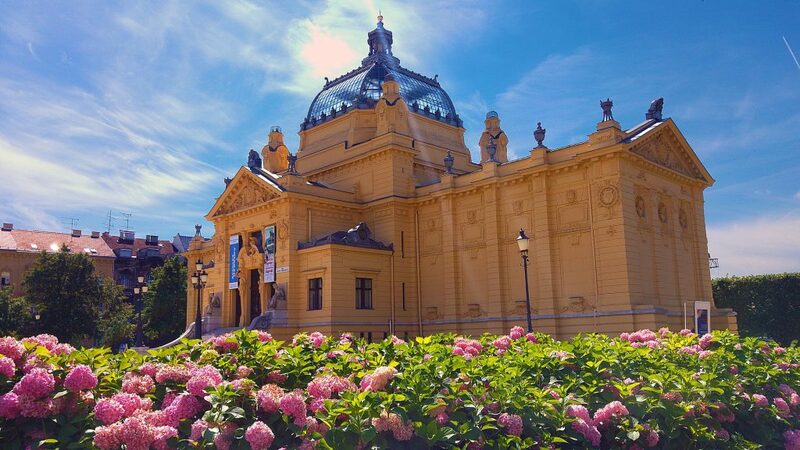 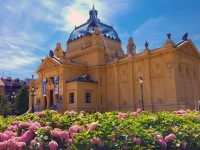 This Zagreb to Split Twin-Centre Holiday takes you to the heart of continental Croatia, the capital city of Zagreb, boasting a wonderful medieval town, exciting bars and restaurants and interesting museums. 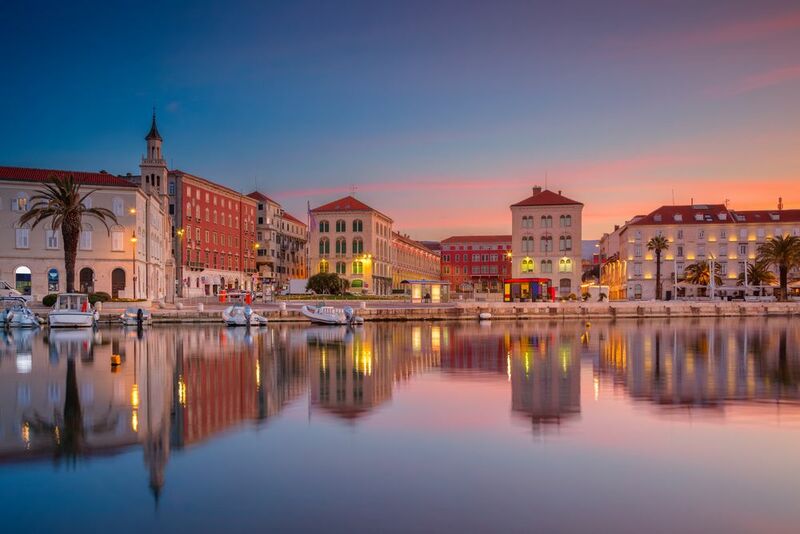 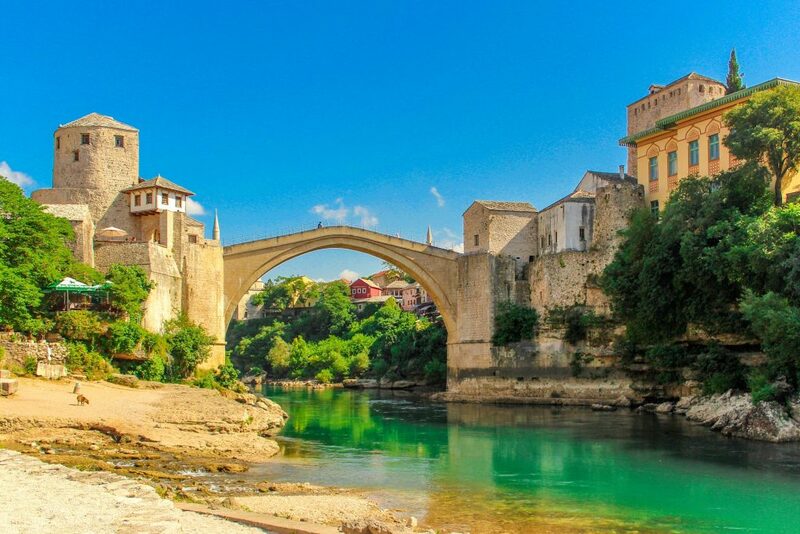 Combine Zagreb with one of Croatia’s most popular summer destinations, the enchanting Split. 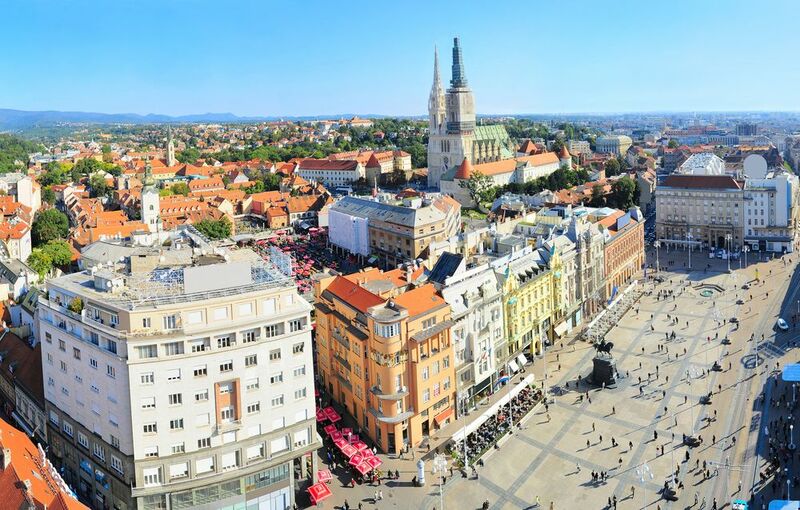 Here you can see the Medieval entrance to Zagreb Old town, St Mark’s Church on the Parliament Square, remarkable for its colourful roof. 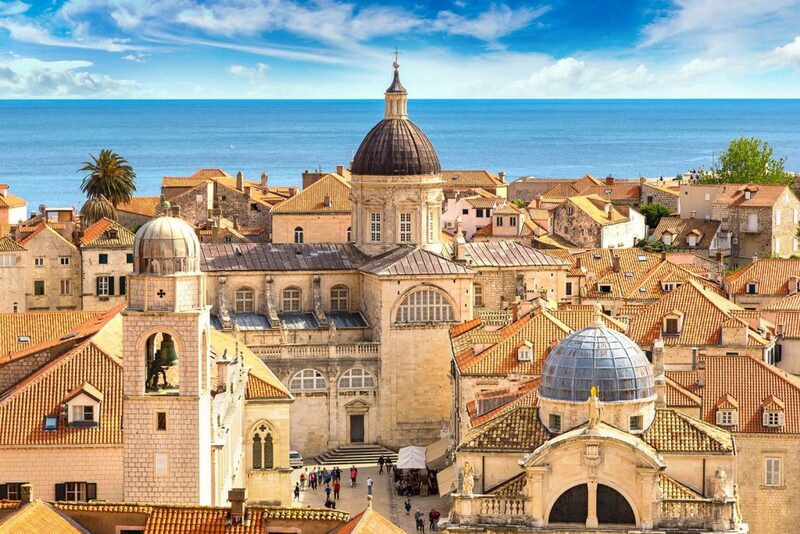 After Zagreb, we’ll organise transfer to Split for you. 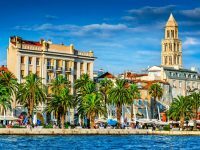 Although a vibrant city, Split has many nice beaches you can relax on and is close to the islands of Hvar and Brač, perfect for a day trip with family or friends. 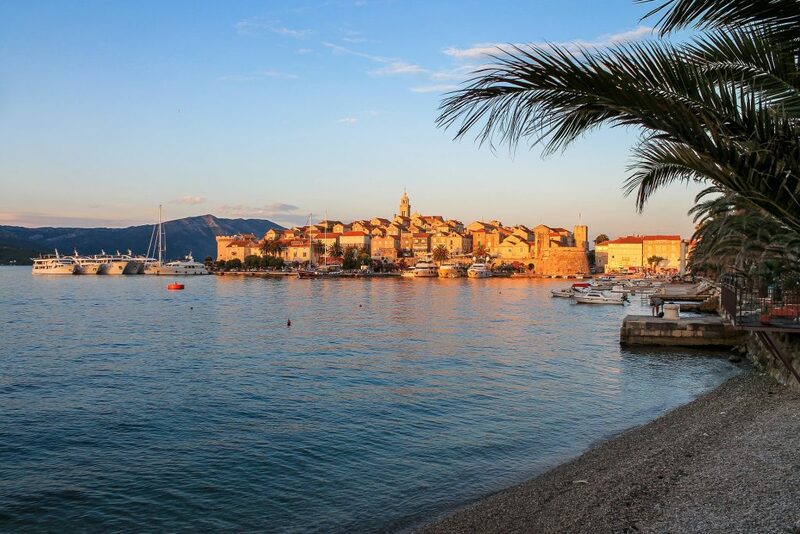 Upon arrival, you’ll be taken on a guided walking tour of the lakes (make sure you wear comfortable clothes and shoes!). 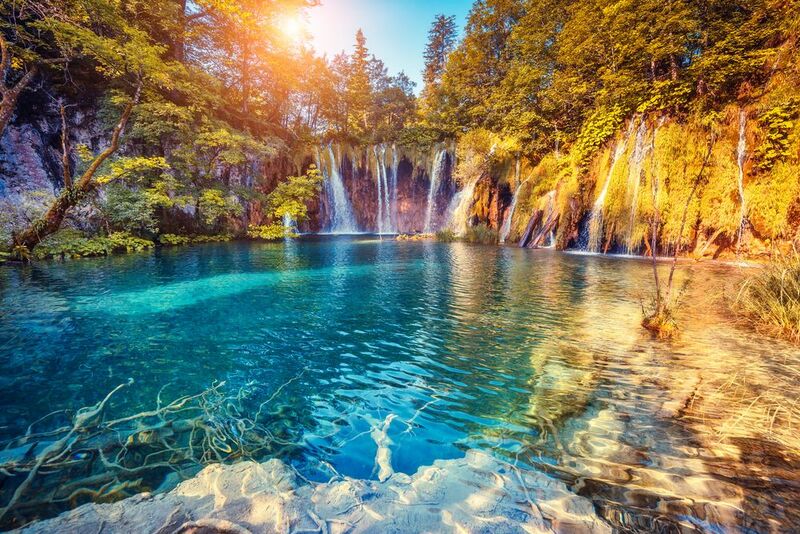 After the tour enjoy your free time. 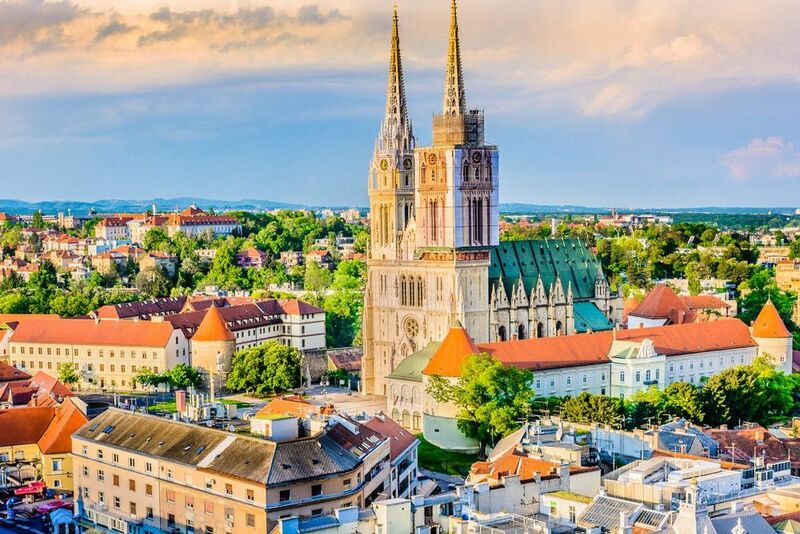 We’ll pick you up and take you to Zagreb train station where you will board the train to Split. 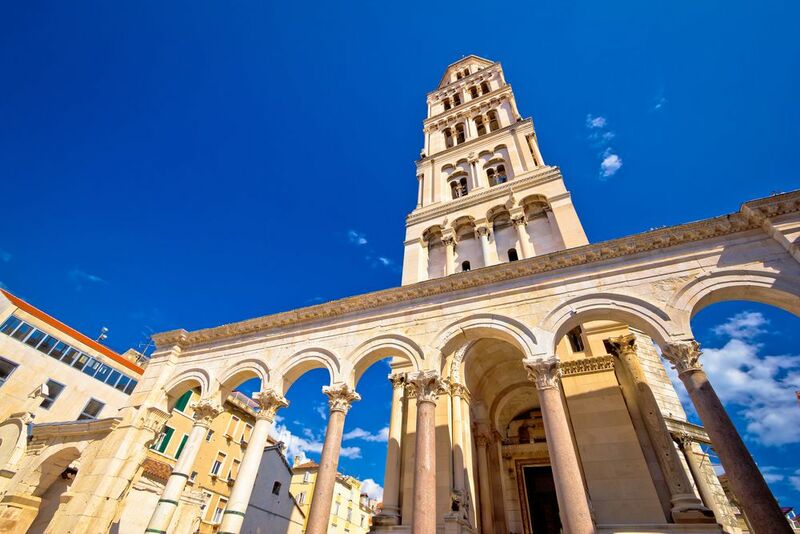 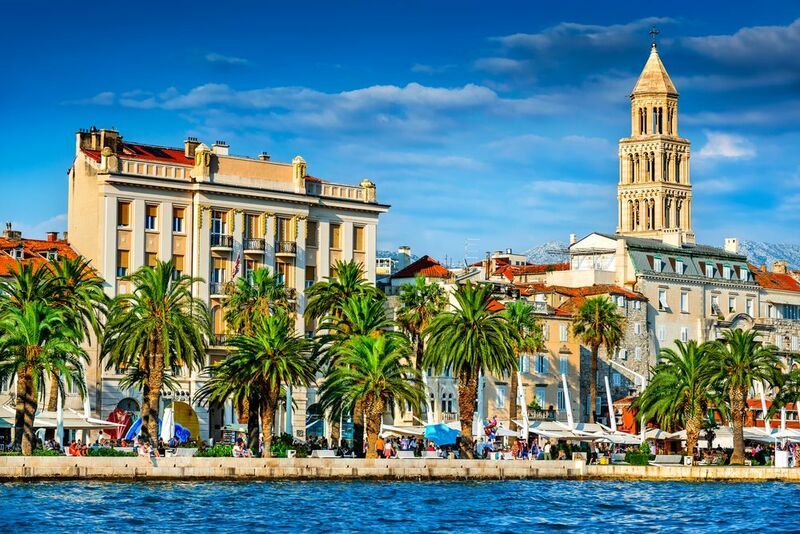 Upon your arrival in Split, we’ll pick you up from the train station and transfer you to your hotel. 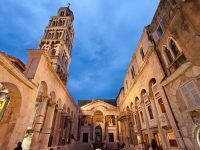 Free afternoon to explore Split or have lunch at one of the restaurants. 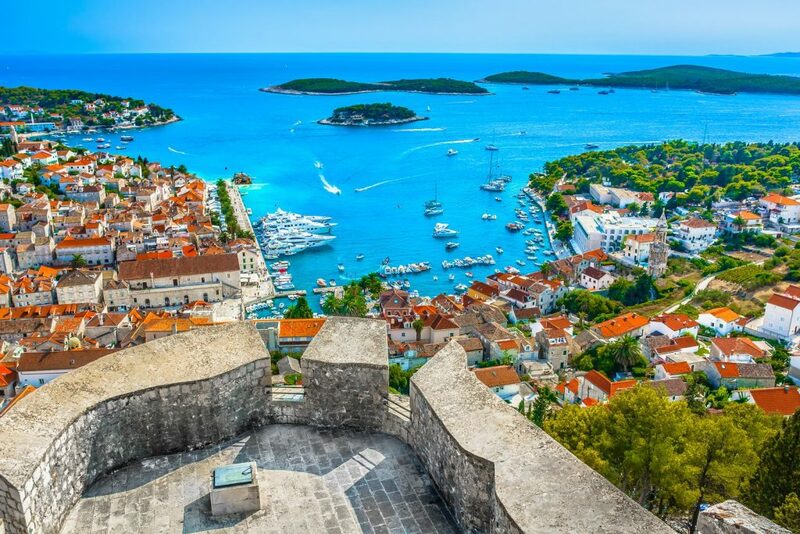 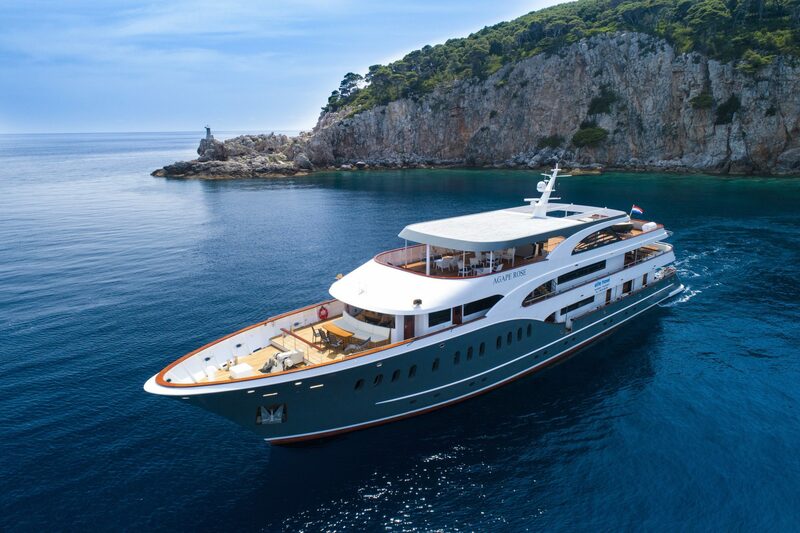 After breakfast, we suggest an excursion to the Hvar Island.